At Autos Unlimited we are a one price store, meaning we put our best price on the price you see on the windshield or online. Negotiating is stressful for most people and we have removed that stress by putting all the discounts you could possibly receive into our advertised price. We price our vehicles to sell as quickly as possible so we can sell in volume. Many times the profit in the vehicle is only a couple hundred dollars or even at a loss if the vehicle has not moved fast enough. We make the money strictly on volume so that it’s like going to a big box store where you know you are getting the best price upfront. We are a growing business and we plan to dominate the Kingston market with the largest used car lot in Kingston. Shopping can be both exciting and tiring and we believe it should only be exciting. Going to a car lot is an investment of time and energy and we want to make sure when you come here, the options are unlimited so you only have to visit one store when you need a vehicle. We believe customers should feel fully confident the salesperson is pointing them to the car that is best for the customer. This is why our salespeople get paid the same regardless of which car they sell you. You can buy with confidence knowing that our salespeople are interested solely in fulfilling your needs! Most businesses operate under the assumption that the CEO or leader of the business is the most important person. 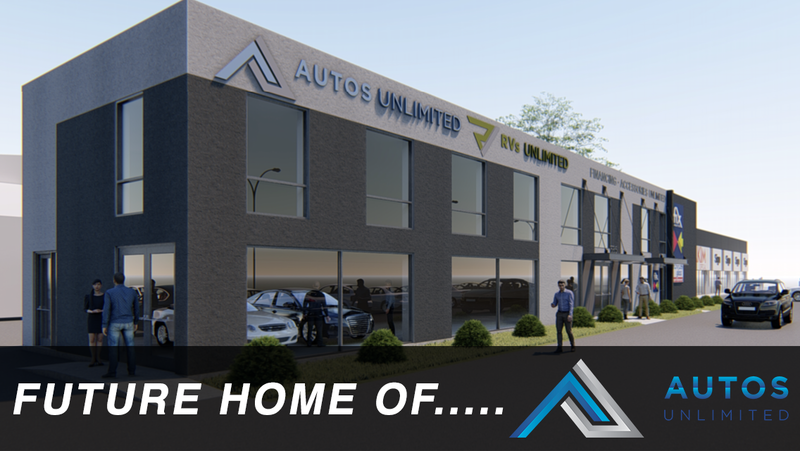 At Autos Unlimited we believe that the leader is the least important person and our customers and front line staff are the most important. We believe the best businesses are built by listening to customers and building around their needs and wants. It seems straightforward but many businesses get caught up in what works for their organization instead of what works for their customers and don’t even realize it. We build our business on listening to our customers and front line staff so our customers see us as the destination for used cars.